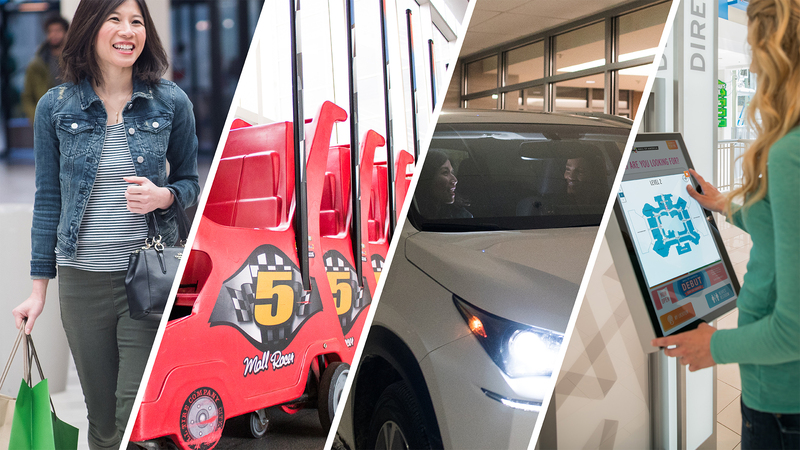 Mall of America proudly offers Best in Class service to ensure your visit is fun and easy. 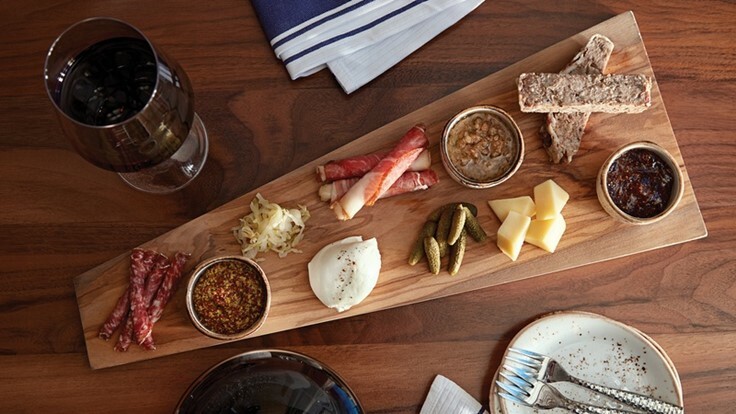 Our complimentary services offer the ultimate in convenience, from gifting and shopping recommendations, to travel and meal assistance. 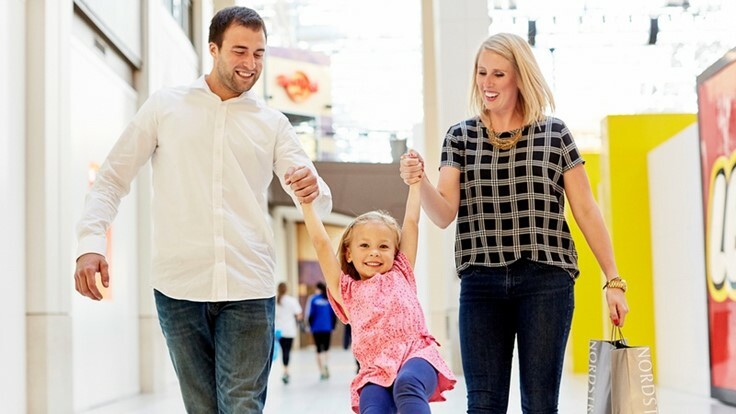 Save big at more than 250 Mall of America® retailers, restaurants and attractions with the MOA Coupon Book. Purchase a Coupon Book at any Guest Service desk to unlock $2,000 in potential savings. 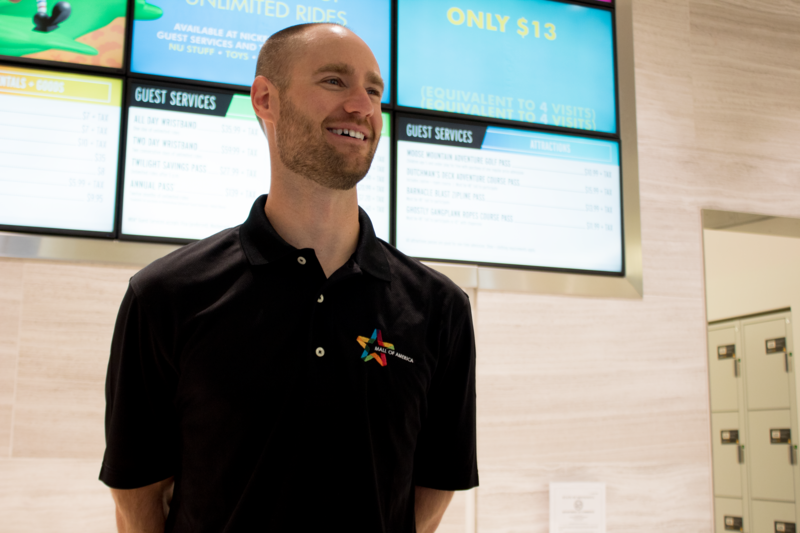 Mall of America has four Guest Service desks conveniently located at the east, west, north and south entrances on level one. You can find exact desk locations on our directory. Single and double strollers, wheelchairs and shopping carts are available for rent at all Guest Service desks. All rentals require a refundable $10 deposit. All equipment must be returned before Mall close. Unreturned or damaged equipment will be assessed the full value on the guest’s credit card. Deliveries Made Easy – ship your next Amazon order to the Amazon Lockers at Mall of America®. Our Amazon Lockers provide a self-service package pickup that is convenient + secure. With Amazon Locker, you can pick up your Amazon packages at a time and place that’s convenient for you. You can select our Amazon Locker location as a shipping address during the checkout process. Once your package is delivered to the Locker, you’ll receive an email notification with a unique pickup code. When you arrive to collect your package, simply enter your pickup code on the Locker touchscreen or scan the barcode. The Locker with your package inside will automatically open. There’s no additional cost to use an Amazon Locker. Standard shipping rates will apply and free two-day shipping will still work for Amazon Prime members. 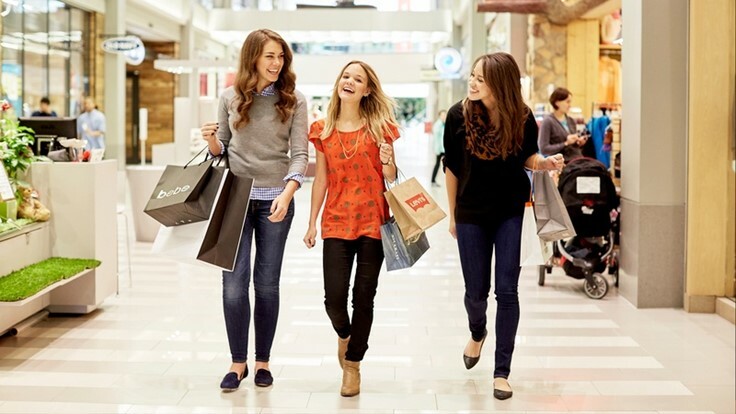 Shopping is just the beginning at Mall of America®. 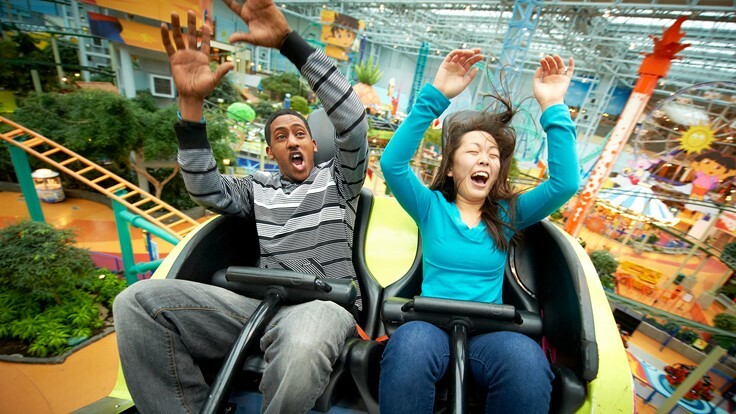 MOA offers attractions + entertainment for all ages and thrill seekers. From 28+ rides to an aerial tour of some of the United States’ greatest landmarks + regions, we’re always adding adrenaline-pumping experiences. Purchase passes before your visit to spend more time playing and less time in line. Looking for something else? Chat with us or check out our other services!